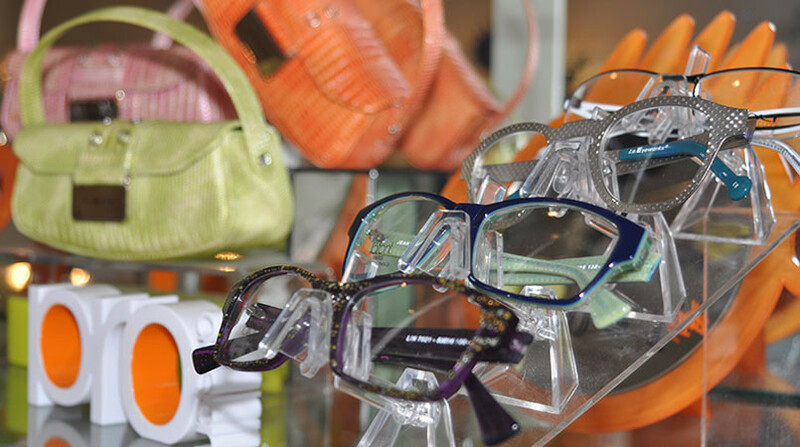 Eyedentity Eyewear LLC was established in the year 2000, by Marie Coluccio and Loretta Ackerman. 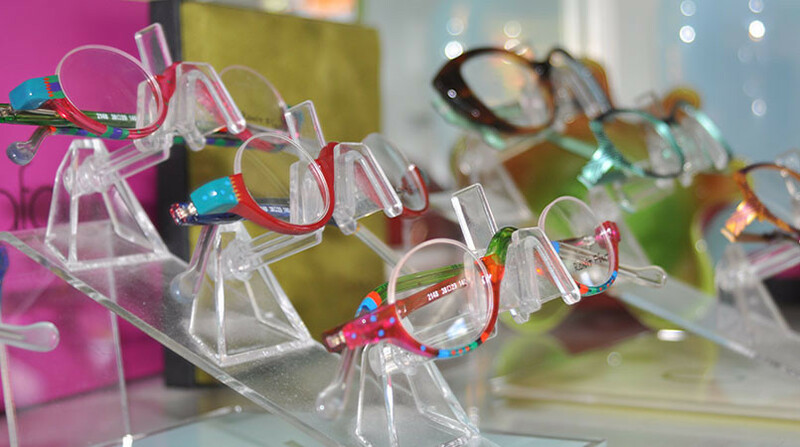 Having over 75 years of combined experience as NYS licensed opticians, our mission is to provide our patients with today’s highest quality lenses, the most cosmetically appealing frames and exceptional customer service. Eyedentity Eyewear offers cutting edge lens technologies, including professional grade digital free-form progressive lenses by Nikon®, Varilux®, Shamir®, Zeiss® and Seiko®. 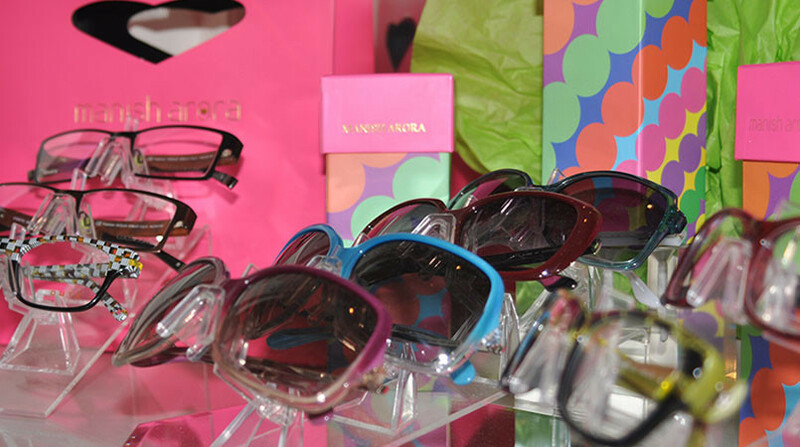 Additionally, we offer “defined use” computer lenses, computer coatings and sport specific eyewear. Distinctive frame collections include Zenka Modular Eyewear® distributed by Lunette USA Inc., Lafont of Paris®, Eyephorics 2.5®, Kawasaki®, OVVO Optics®, Caviar®, Prodesign®, l.a. Eyeworks®, OGI Eyewear®, Swissflex Eyewear® and Lindberg of Denmark®. 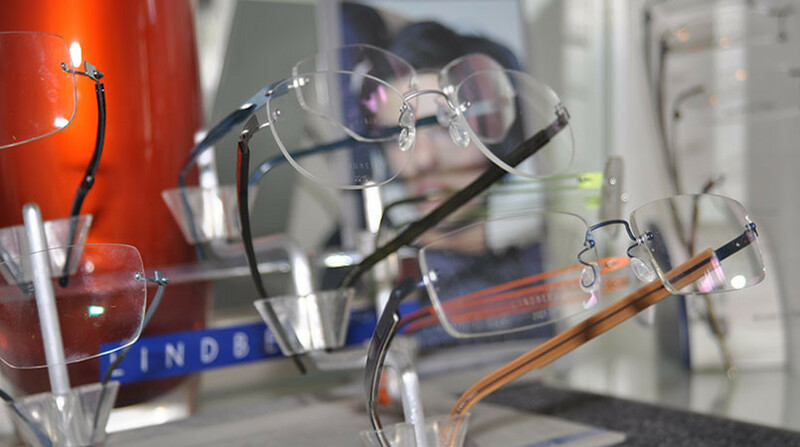 Eyedentity prides itself on specializing in customized artisan rimless eyewear designs. Expertise in hard to fit patients and complex prescriptions. Come in and see how we can help you create your Eyedentity! *Eye exams are available by appointment only from our independent Doctor of Optometry. 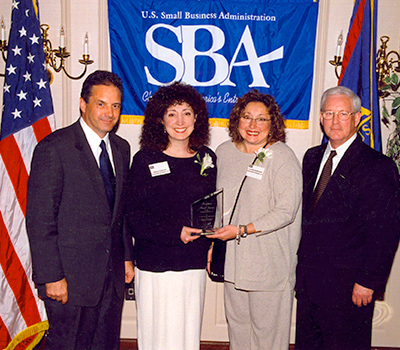 Recipients of the “Excellence in Business” award 2001 by the U.S. Small Business Administration (SBA). 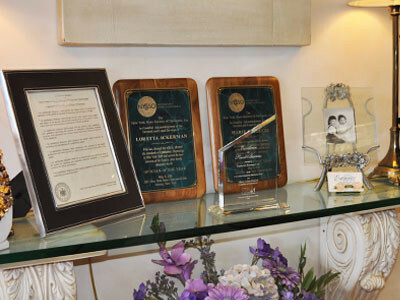 Awarded “Opticians of the Year” by the New York State Society of Opticians (NYSSO) in 2013. 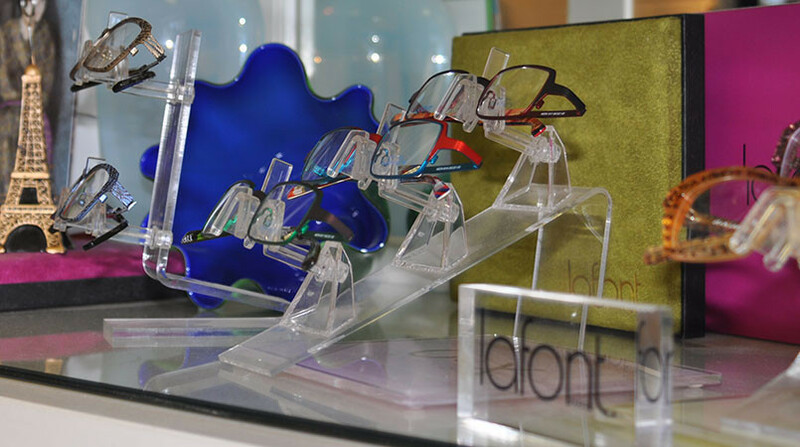 Named “Best Optical” of the Capital Region several years running by Metroland Magazine. Member of the New York State Education Department (NYSED) Ophthalmic Dispensing Board 2005 to present. Eyedentity Eyewear holds an A+ rating from the U.S. Better Business Bureau (BBB).